Diloram joined the BBC World Service in 1994 and was instrumental in the creation of its Central Asian Service. 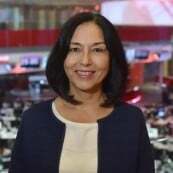 In her current role, Diloram leads the BBC News Uzbek service and contributes to the strategic direction of the BBC’s services in Central Asia. 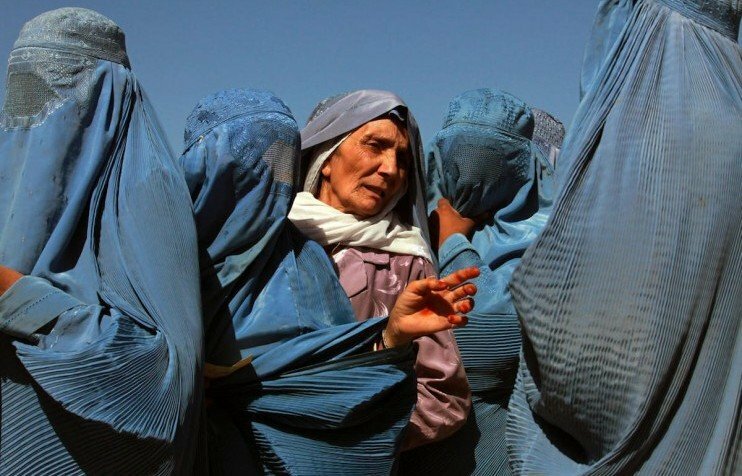 In particular, she has led a drive to tailor BBC Uzbek content for Afghanistan and has recruited a network of stringers for the BBC teams in Central Asia and Northern Afghanistan.